Privacy, recreation, and relaxation! 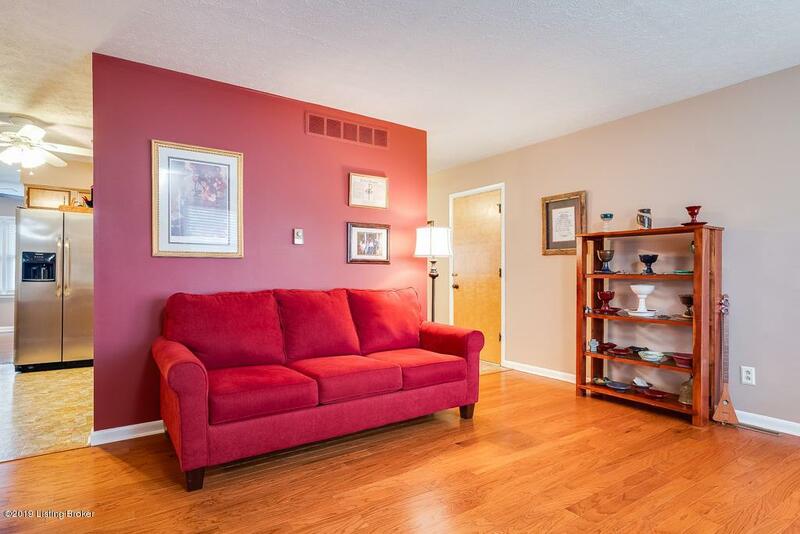 1706 Bass Circle has it all; providing you with more than a place to call home, it offers a lifestyle. This three bedroom, two bathroom home can be found situated on a large double lot backing up to a near 180-degree water view of Crystal Lake. 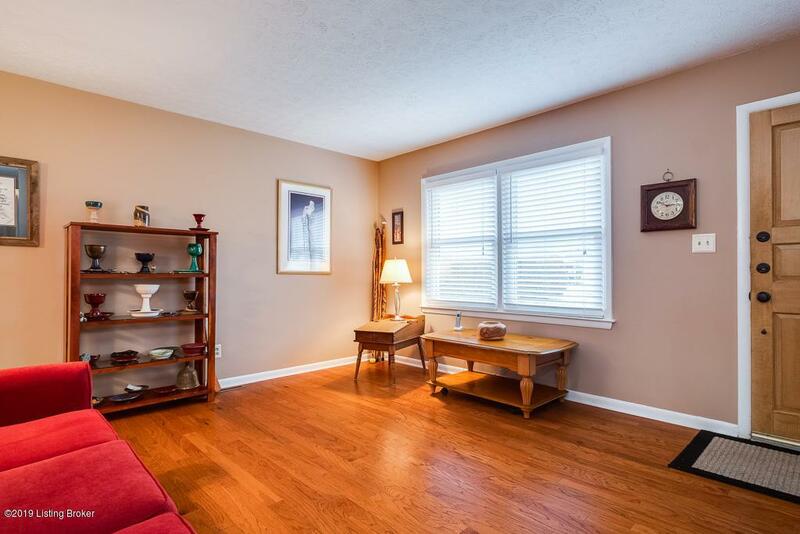 It boasts spacious living areas and gorgeous hardwood flooring throughout. 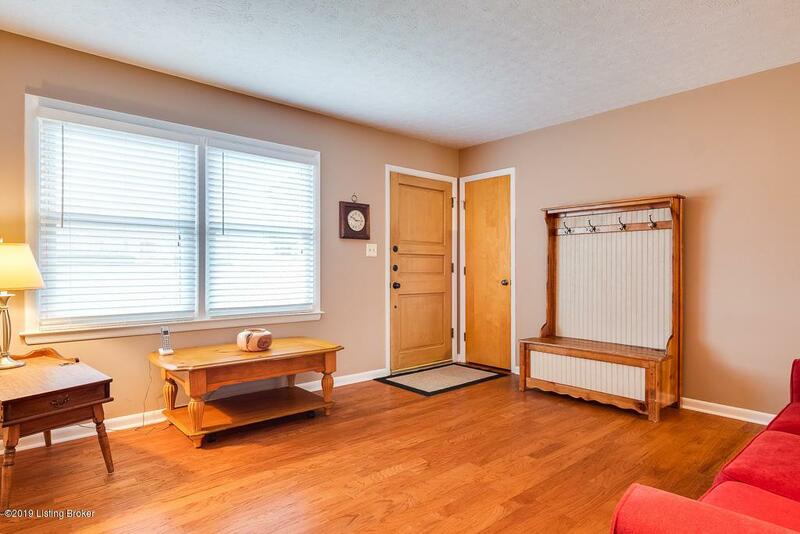 Enjoy the convenience of a first floor laundry room. The master suite has been recently updated and freshly painted. It is located at the back of the home providing you with a serene retreat with calming water views. New windows were installed in 2018 and the exterior trim and storage shed have been freshly painted. Spend your free time exploring the lake with paddle boats, kayaks, or a quiet night out on the pontoon. This home (continued)offers it's own private dock. There is a a patio and deck at the rear of the home which will serve as a relaxing spot to sit back and sip your sweet tea in the warm summer months. 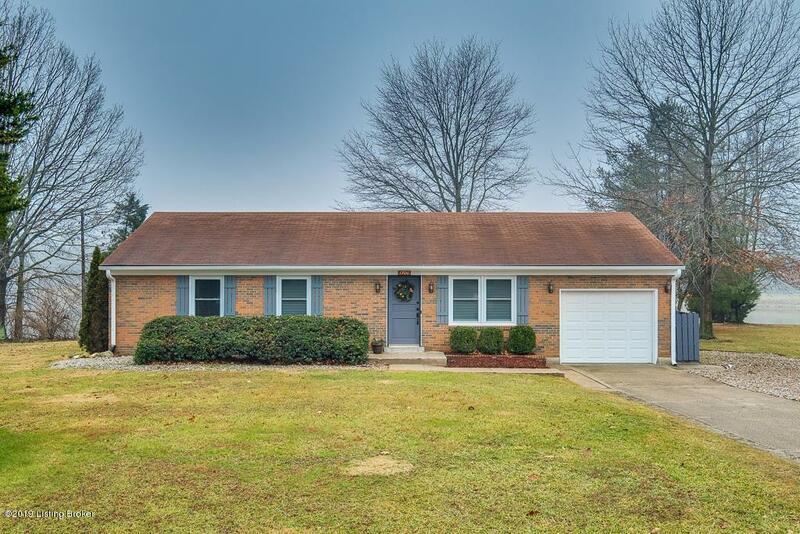 Easily accessible from I-71 and located in the award winning Oldham County School District. Don't miss out on the opportunity to live like you're on vacation every day.